Starting on October 1, 2013 and as part of the MAP-21 law, all freight brokers will be required to obtain a $75,000 surety bond. Surety bonds are a guaranty, back by the surety’s financial strength, that a particular broker will pay legitimate freight bills in the agreed-upon manner. The underwriting performed on a bond is based upon the broker’s credit history, reputation, and financial strength. In order to operate legally as a transportation provider, a freight broker bond is required by the FMCSA. It is also commonly referred to as a trust bond, trust fund agreement, or BMC-84; previously, the bond requirement fund level was set at $10,000. This has been increased by congress in an effort to curb widespread fraud that has plagued the industry for years (read more on fraud in our post here). As of the October 1st deadline, all freight brokers and forwarders will have to provide proof to the FMCSA of their $75K bond. Be warned that sometimes, the only way a broker will know their bond has been cancelled in when they receive a formal notice, so there may be a chance that they are still operating. Do your due diligence and request a copy of the broker’s bond upon initial set up of business. This is in your best interest and will ensure that you are only dealing with reputable brokers who hold the minimum bond requirement. All $10,000 bonds will have to be cancelled, and new $75,000 amounts obtained, meaning brokers will not be allowed to “add-on” to their existing $10,000 amounts. Current holders of bonds at or in excess of the $75,000 amount also have to cancel and reissue their bonds to note the new amount posted to the FMCSA. The FMCSA has stated that while the deadline of October 1st is firm, there will be a 60-day phase in period to allow the industry to complete the necessary filings. 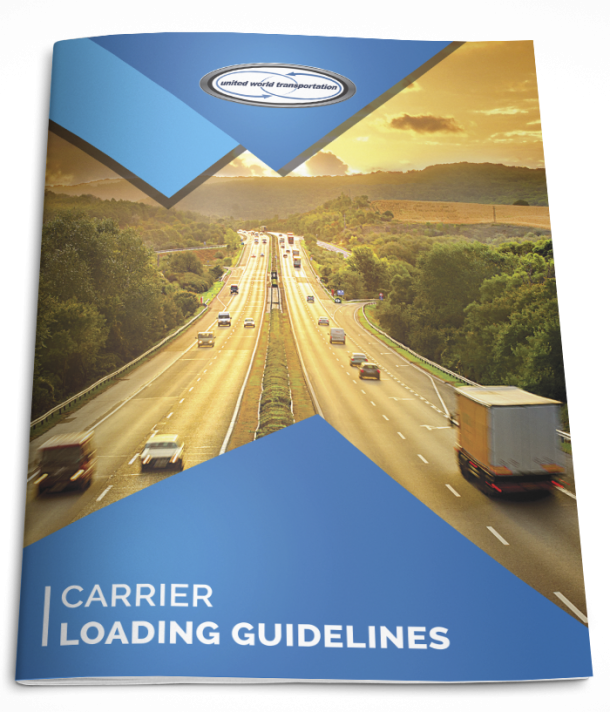 The phased-in enforcement period gives brokers, forwarders, and trucking companies that broker loads until December 1st to register and file proof of their $75,000 bonds or trusts with the FMCSA. To be clear, the implementation date is October 1st, 2013 and the phase in period refers strictly to the posting of the bond in the system. Companies that wait for FMCSA guidance to secure their higher bonds will be sent out warning notices on Nov1 to ensure all brokers are have registered bonds in the system. UWT’s bond has been posted (under United World Cargo Limited) in the FMCSA system as of December 5th, 2012 – it is provided through the TIA’s (Transportation Intermediaries Association) Bond Program, and is funded at the $100,000 level, an amount only offered to those TIA member in good standing that qualify!